アルルカン (Arlequin) - New Single "exist" Release! | VKH Press – J-Rock & Visual Kei Coverage Worldwide! 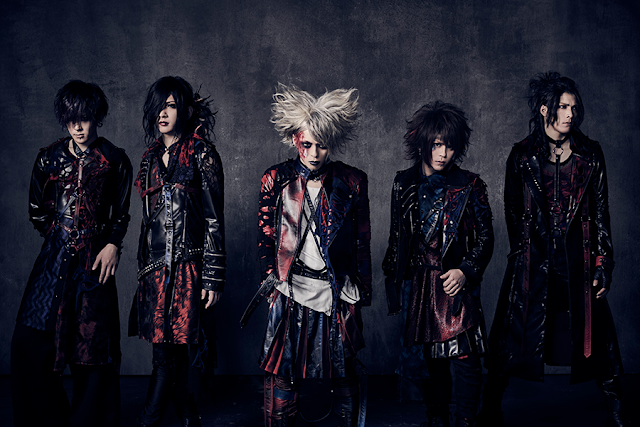 Home / Arlequin / News / アルルカン (Arlequin) - New Single "exist" Release! アルルカン (Arlequin) - New Single "exist" Release! On March 21st, アルルカン (Arlequin) new single "exist" will be released! Both types A and B will contain CD (2 tracks each) and a DVD. Type C will be CD only including 4 tracks. Below you can find more details, as well as a link to pre-order the single from CDJapan. アルルカン 4th ANNIVERSARY ONEMAN TOUR「凸凹」 セミファイナル 2018.1.13 OSAKA BIG CAT公演より3.ハッピーセット 4.「私」と”理解” 5.Eclipse.